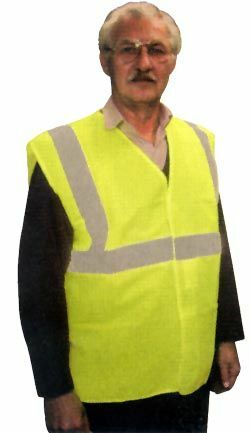 Hi-Visability Jackets Mobility Safety Clothing. Mobility Clothing-Be Seen On Your Scooter !!!!!!! These jackets are the same as recommended for high risk situations. 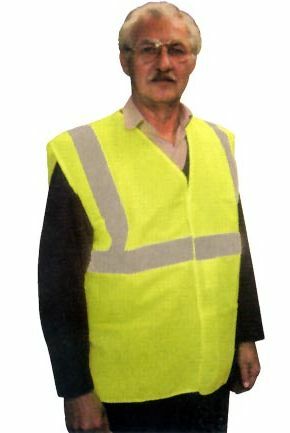 The lightweight fluorescent net jacket supports the broad bands of reflective tape.